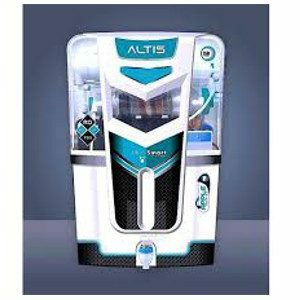 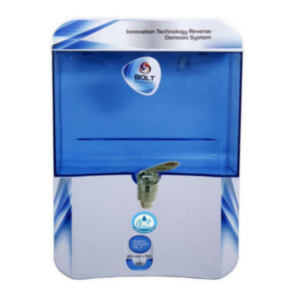 Established in year 2002, we at RO Point are the leading manufacturers, exporters, and suppliers of the Domestic and Commercial RO Water Purifier Systems in India. 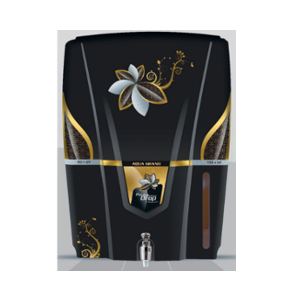 We are also a prominent name for providing best RO service in Delhi. 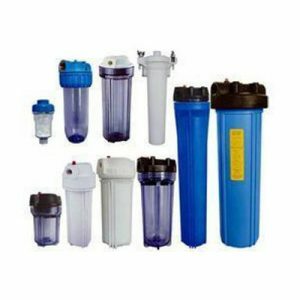 RO Point is also the key manufacturer and supplier of prime quality of Water Filter Products, Commercial RO Products, Aquafresh RO, Domestic RO filter products, etc. 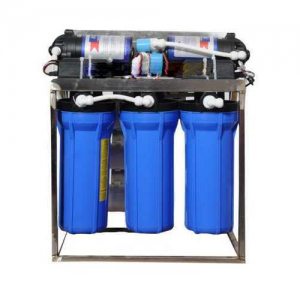 The highly skilled and experienced Engineers and experts at RO Point use high quality raw material and advance technology to manufacture various Reverse Osmosis products, in compliance with the set industry standards.The basic material used for the manufacturing RO Water Purifiers, and Water Filter products is sourced from the certified vendors of the industry. 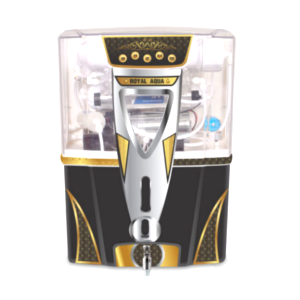 Our RO Systems and water filters win praises for their features, i.e. 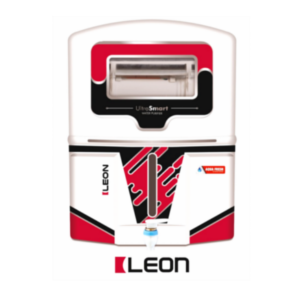 durability, longer service life, low-cost maintenance, perfect finish, safe usage, optimum performance, and unmatched quality. 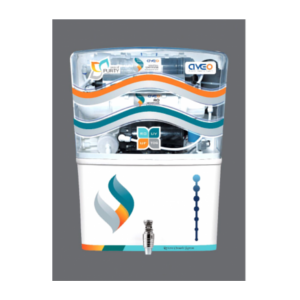 Our offered Domestic and Commercial RO Systems or water filters are stringently tested on various quality parameters in order to deliver faultless range to our various clients and customers. 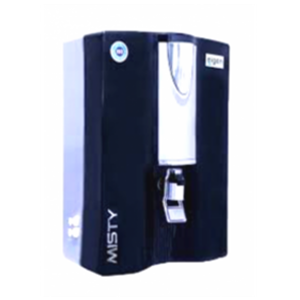 At RO Point, we provide wide range of RO Water Purifiers with various specifications and capacities.